Our dedication to personalized service and quality automotive workmanship has been recognized by our customers. 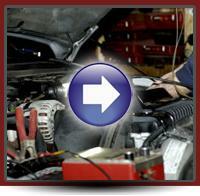 We were not only voted "The Best Auto Repair" but also "Most Service-Oriented Business!" We'd like you to agree! 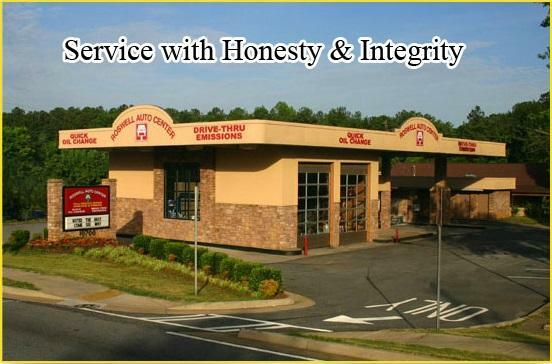 Proudly providing our customers auto repair in Roswell, GA, for over 30 years, Roswell Auto Center is a 20-bay independent service center with 9 technicians. You can be sure we'll still be here to honor that guarantee. After 30 years in Roswell, we are the proven choice. At Roswell Auto Center you can have complete confidence because a solid guarantee is standard equipment on every repair! Let us add your name to our list of satisfied customers. We look forward to meeting you and showing you why your neighbors think we're the best! * Select the coupon you wish to print. 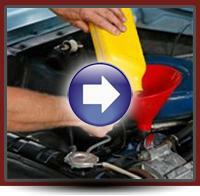 Bring it with you for service on your vehicle for a discount. Internet Coupons are for First Time customers only.